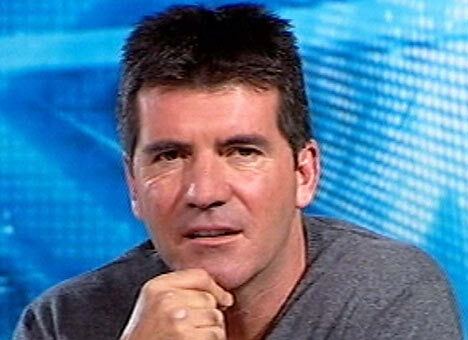 Simon Cowell has revealed that he is aiming to return to The X Factor UK at some point in the near future. The mogul last appeared as a full-time judge on the show back in 2010, during which time he mentored One Direction to third place. “I will [return] at some point. I still miss [it]. I mean, that show is my baby and that last year we did, which was the One Direction year, was the most fun I’ve had – it was fantastic. He also fuelled speculation that Cheryl Cole would come back, revealing that they have settled their differences. “Cheryl and I patched up our differences a long time ago,” he said. “I saw her recently, we speak a lot on the phone and text each other and I think both of us would like the idea of working together again.